Quesnel, the "biggest little city in the Cariboo" is one of the oldest communities in the interior of British Columbia and home of the world’s largest gold pan. It was here that some of the richest gold fields in North America were discovered. The community was established as a major trading center during the gold rush days of the 1860s. 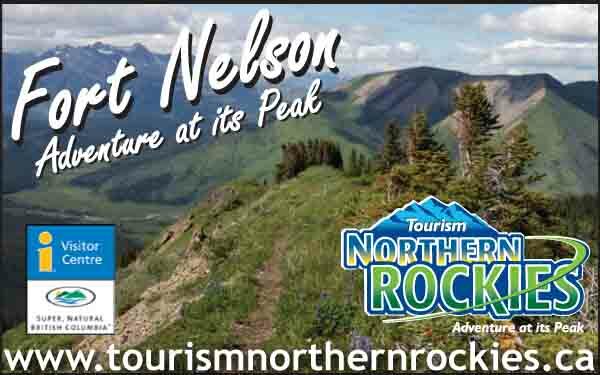 Quesnel and the North Cariboo area abound with all kinds of things to do and see. There’s something happening almost every weekend. Activities range from a variety of sporting events including snowmobiling, triathlons and a figure skating carnival to trade fairs, art exhibits and cultural exhibitions. Quesnel is well noted as the gateway to historic Barkerville, once the largest city north of San Francisco. Visitors will want to spend several days visiting Cariboo Country, an area noted for its warm hospitality and easy-going lifestyle. 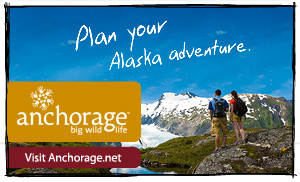 Year-round recreation is unlimited and includes such activities as swimming, boating, dog sledding, snowmobiling, cross country and downhill skiing, skating, tennis, golf, hiking, mountain climbing, camping, trail riding, rock hounding, fishing and hunting. For the more adventuresome, there is a multi-day canoe circuit around the Bowron Chain of Lakes with miles of breathtaking scenery and great opportunities for viewing wildlife. 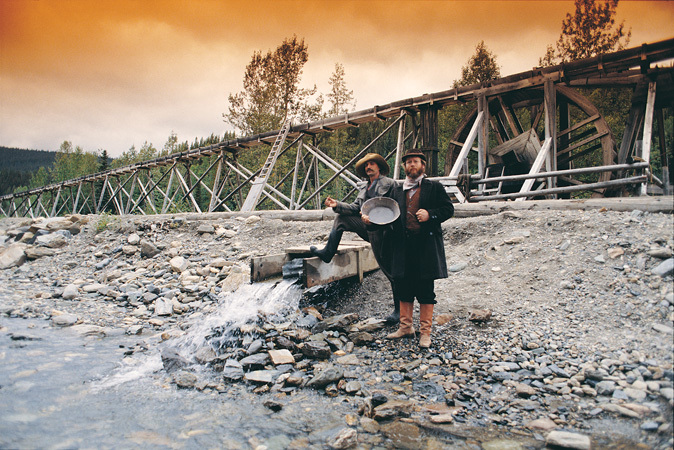 Other favorite stops include panning for gold at Ceal Tingley Park, viewing the restored Hudson Bay Building on Front Street, touring the Barkerville gold fields and visiting the ghost town of Quesnelle Forks, the oldest settlement in the region. Quesnel’s Riverfront Park provides an interpretive historic walk along the scenic banks of the mighty Fraser River. After a hectic day of sightseeing, fishing in the area lakes, learning the exciting history or shopping for gifts and souvenirs at the many shops, visitors are invited to relax at the various recreational facilities available. The Recreation Center has indoor swimming pools, hot tub and an exercise area. Quesnel also offers the visitor curling, bowling, golf, racquetball, tennis, swimming and more! Quesnel is blessed with some of the most picturesque scenery around: Ten Mile Lake (ten miles north), Bouchie Lake (six miles north) and Dragon Lake (five miles south and largest of the three), are very popular fishing spots.